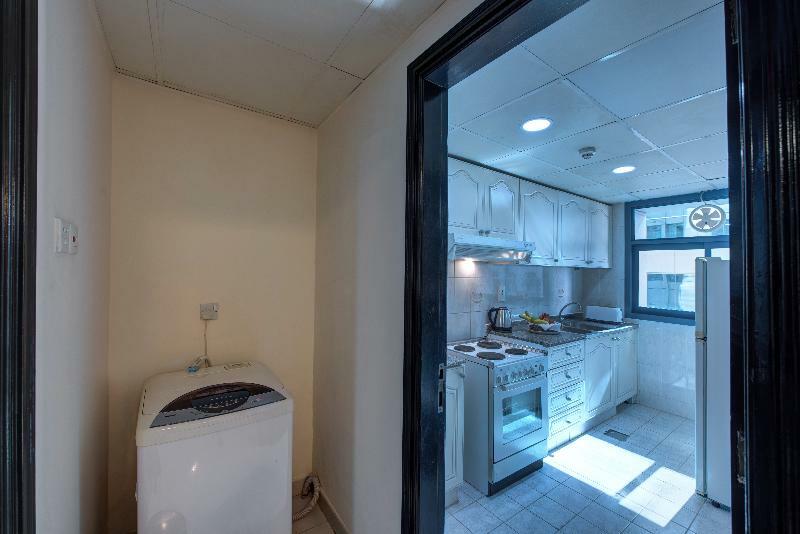 This aparthotel enjoys a central location in Bur Dubai, within walking distance of Bank Street and the Dubai Creek. It is situated 15 minutes drive from Sheikh Zayed Road, the World Trade Centre and Dubai International Airport. This family-friendly aparthotel was renovated has 56 apartments. 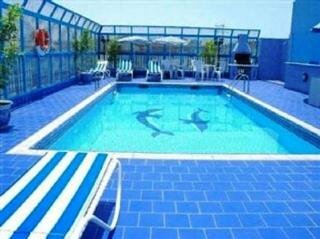 Guests can enjoy spectacular moments in the hotel's rooftop swimming pool and sauna. 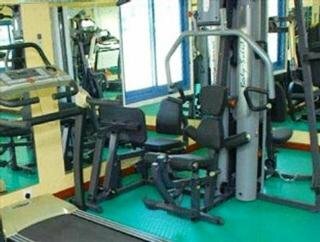 The hotel's gym is fully equipped to meet international standards. Dubai Creek Golf and Yacht Club is about 4 kms from the hotel. 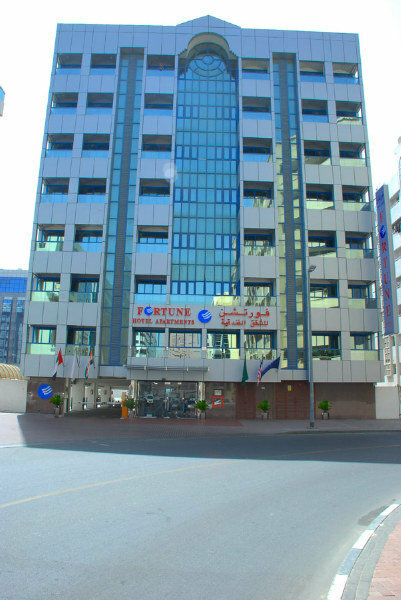 Fortune Café is located on the ground floor of the hotel and is open 24 hours a day. It serves a choice of multi-cuisine dishes. The Fortune Café serves breakfast every day with an international spread of dishes which are carefully planned and screened by a team of expert nutritionists and chefs. 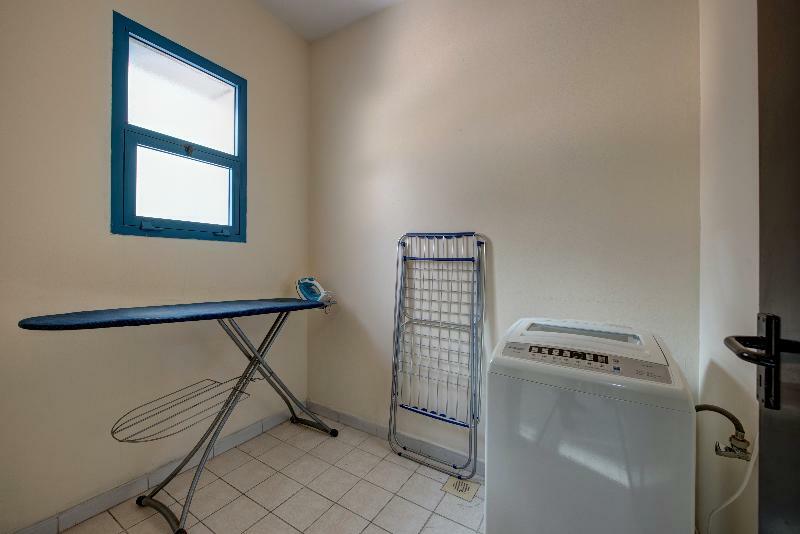 Stay at this hotel for a truly pleasant and unforgettable experience.